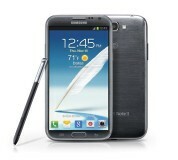 The Samsung Galaxy Note II is easily among the most powerful handsets in the US market at the moment. The presence of Android 4.1 Jelly Bean on board makes the device part of a really privileged club of gadgets, booting the latest version of the Google mobile OS. The S Pen has also made quantum leaps compared to its predecessor. 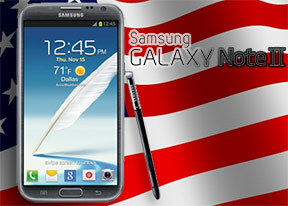 All in all, the US Samsung Galaxy Note II ticks many of the right boxes and promises to deliver as great an experience as its international version. Normally, we'd say that's an offer you shouldn't miss, but given that the Galaxy Note II is also among the most expensive devices on the American market, we'll need some more convincing. As per tradition, we are going to kick the US Samsung Galaxy Note II review off with an unboxing, followed by a thorough hardware inspection.